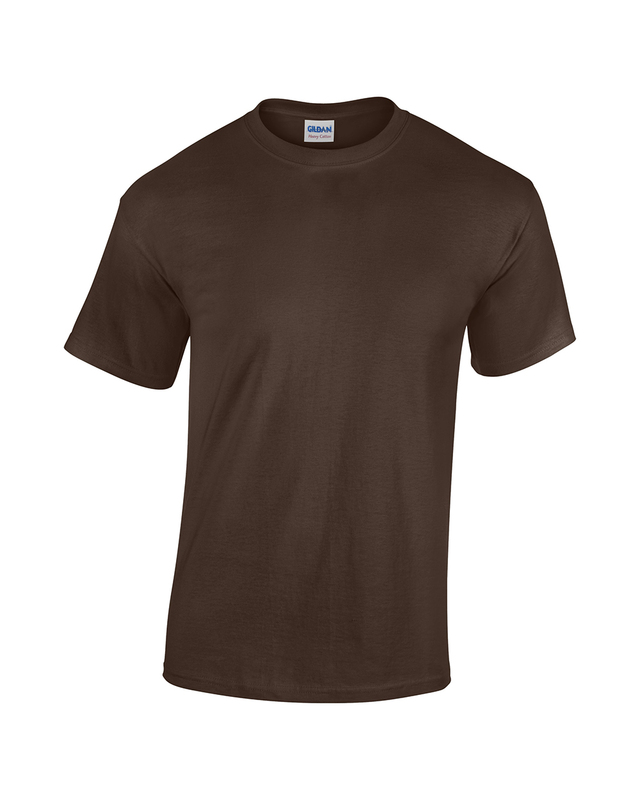 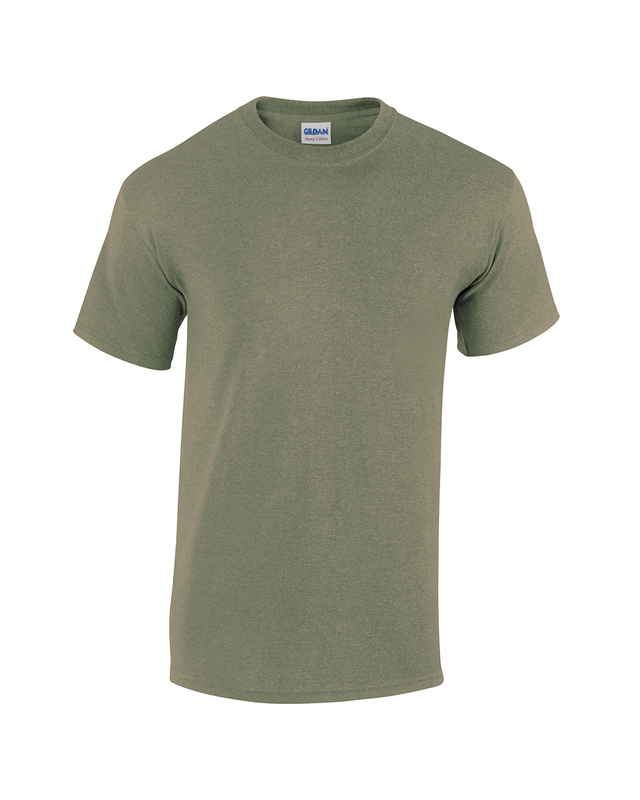 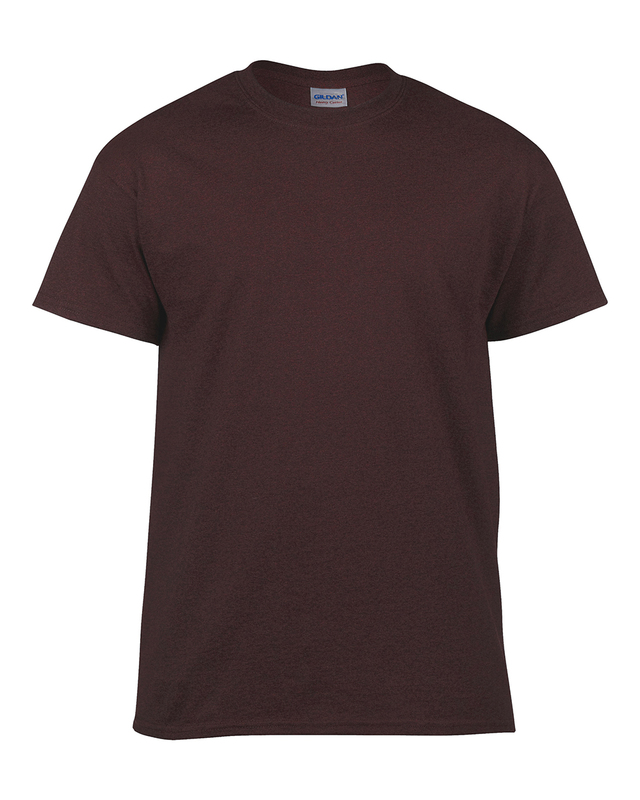 The Gildan 5000 is our most popular t-shirt. 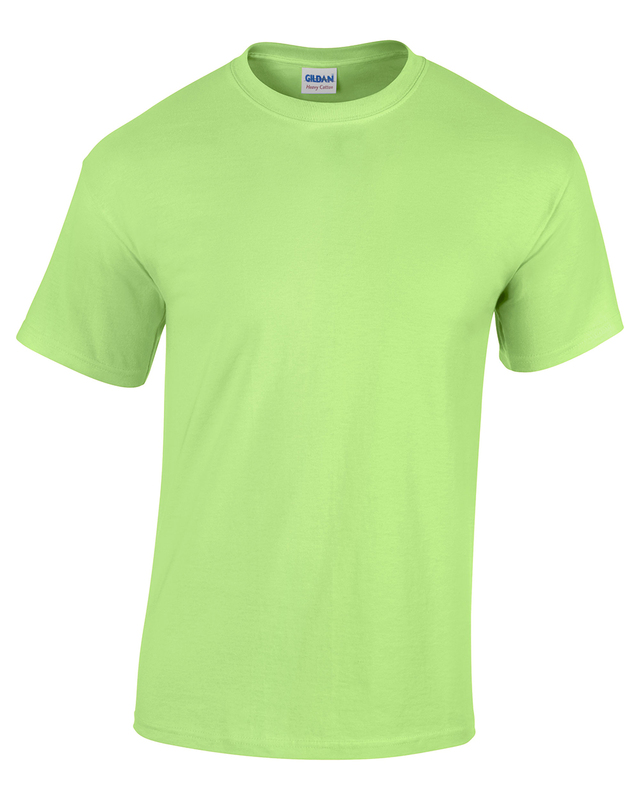 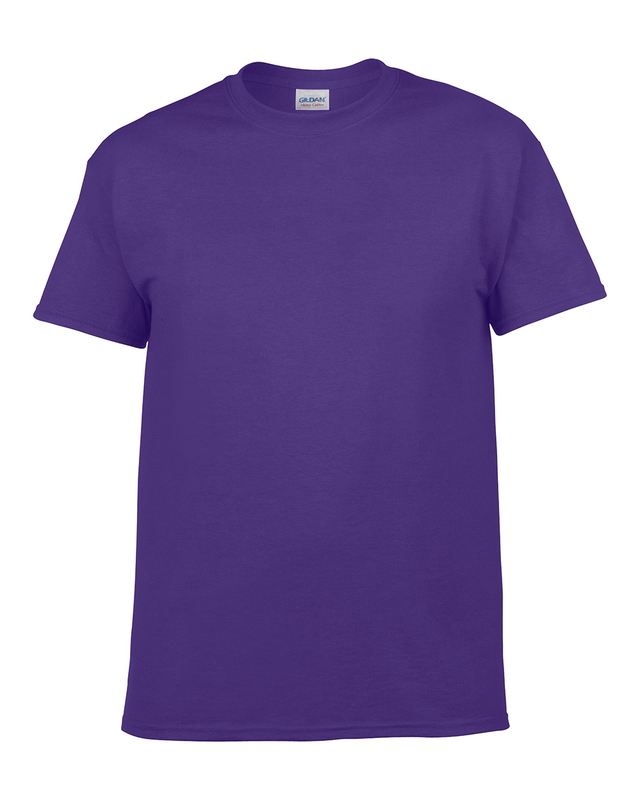 It is made from lightweight, 100% preshrunk cotton and comes in a wide variety of colors. It is durable, washes well and is the perfect tee to bring your design idea to life.